How Far is S and S DVR Residency? S&S Constructions has come with DVR Residency which is located in Raidurgam, Hyderabad. 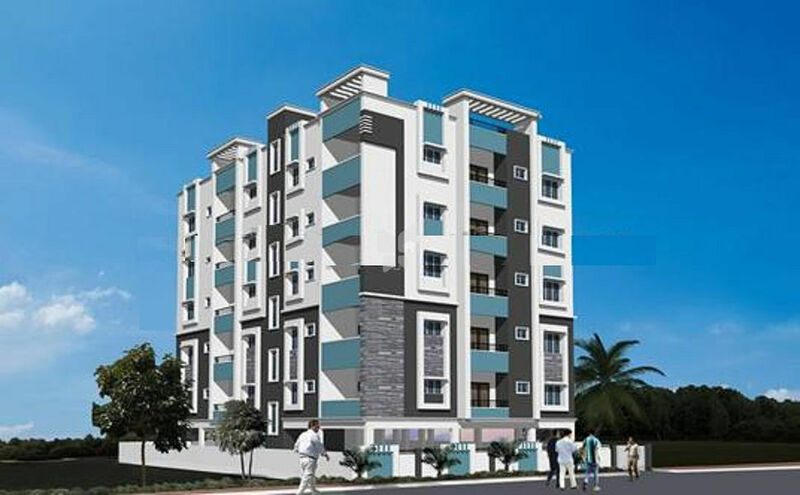 The project provides residential 2BHK and 3BHK apartments which is all set to ensure the best living experience ever. As well as 24hrs security is also available.